* 52 Free scripts can be instantly installed. If you are looking to have an English or Chinese language internet presence for doing business in China, we are your premium web hosting choice. You can confidently access our web hosting service with our western know-how and intimate understanding of the orient. Our administration is in China, technical and hardware hosting resources are in the USA, and we provide green web hosting. 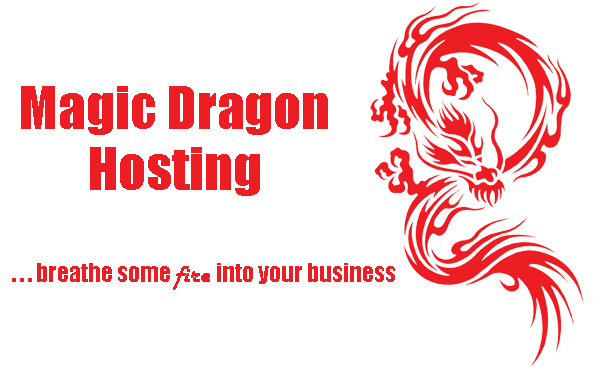 Breathe some fire into your business with Magic Dragon Hosting! All monthly plans come with awesome support by email and phone. There is no hidden fee! Our hosting plans are designed to suit a variety of client needs, and we can even tailor a plan to suit your needs at a competitive price. Enquire now. Ideal for bloggers and personal websites; 100 Mb disk quota, 2 Gb monthly bandwidth quota. 100 Mb disk quota, 2 Gb bandwidth. For brochure sites and small e-commerce; 600 Mb disk quota, 6 Gb bandwidth. 600 Mb disk quota, 6 Gb bandwidth. For membership sites and large shopping trolleys. 1 Gb disk quota, 10 Gb bandwidth. 1 Gb disk quota, 10 Gb bandwidth. SSL Security Certificate provided by Comodo. A padlock and the https:// URL is your sign of security. Secure, 256-bit encryption for all modern browsers. SSL and a Secure Certificate provides security on our website by encrypting communications between the server and you, the user, when visiting Magic Dragon Hosting. The current operating status of our server(s). Access our Knowledge Database for detailed support documentation. Access our Knowledge Base for detailed documents. Submit a ticket for a detailed response to your issue. User Support Forum resources are provided for detailed client interaction. Tutorials on the most popular control panel used on the web. 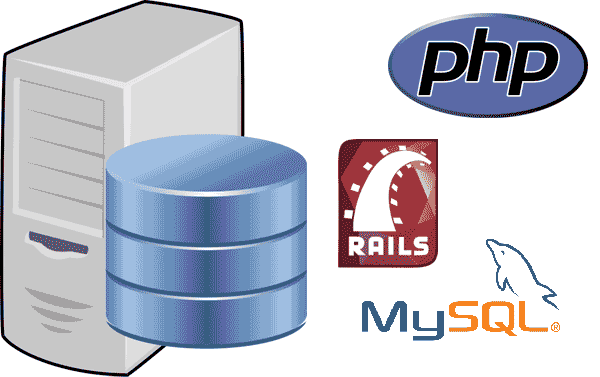 Tutorials on Parallel Plesk's SiteBuilder that we provide. How to install, configure and use this popular blogging tool. 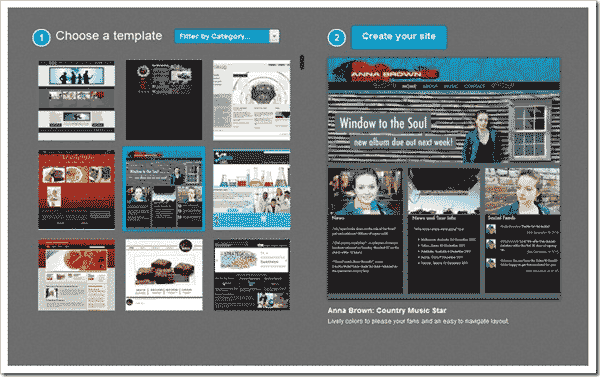 Install, configure and use Wordpress. 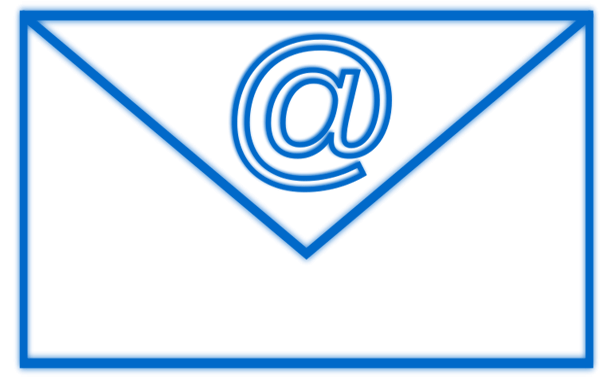 Tutorials on the free webmail system that we provide. Magic Dragon Hosting is located in tropical Haikou to leverage administrative costs by working within the Chinese economy. All of the equipment associated with our hosting service, however, is provided by our partners in the USA to avoid any technical, service delivery or support issues.